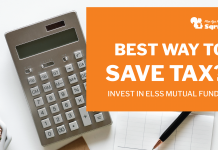 Mutual Funds are Best Choice for Tax Saving Investments. Here's Why! Home Save Tax Mutual Fund Investment is Best Choice for Saving Income Tax. Here’s Why! Mutual Fund Investment is Best Choice for Saving Income Tax. Here’s Why! 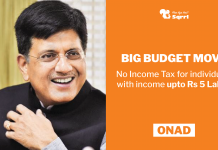 With the recent budget roll-out announcing incomes under Rs. 5 lacs Tax free, you might be in a happy state already. However, to further escalate your happiness, we would like you to know that by Tax deductions under Section 80-C, you can save worth Rs. 1.5 lacs more on taxes. 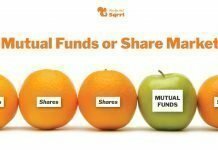 Here is the simple answer – By investing in mutual funds! Growth Funds: When you decide to invest in growth mutual funds, the gains yielded are again invested in the mutual funds. You only get the returns when you want to sell your mutual fund. Dividend Funds: With such mutual funds, you are given the returns in the form of a dividend at certain periods of time. The gains come as regular income, while the principal in invested which continues to earn interest. Equity Mutual Funds: A little more on the riskier side, the investment is divided into a 65-35 ratio, where the former goes in instruments related to equity funds, and the latter to debt related funds. Debt Mutual Funds: A little more on the stable side, here all investment goes into debt related funds. The dividend income is tax free, hence if you invest in Mutual funds with this option, your returns will not be taxable. Short term capital gains: If you decide to sell or redeem your equity funds before a period of 12 months, you would have to pay the short term capital gains tax. Currently, the interest rate is 15% of your net returns in the time period. Long term capital gains: If the selling or the redemption is done after a 12-month period, the gains would be tax free. 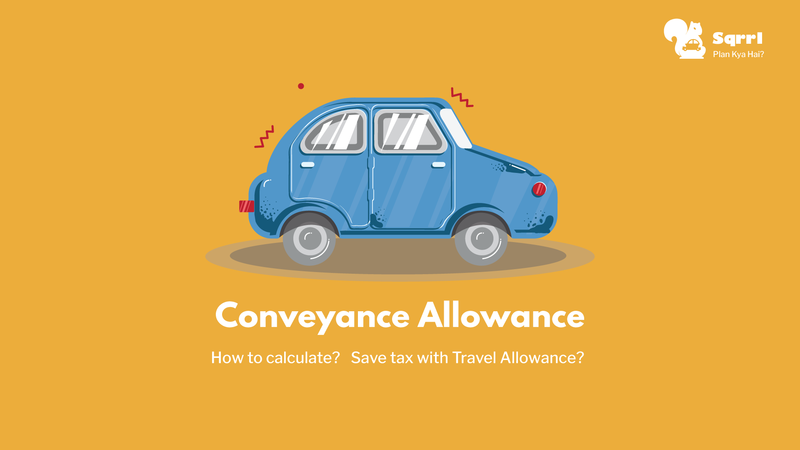 (However, according to section 112A of the Finance Act 2018, if your returns are greater than Rs. 1,00,000, then the amount exceeding Rs. 1 lac would be taxable at 10% interest rates. Short term capital gains: If you decide to sell or redeem your equity funds before a period of 36 months, you would have to pay the short term capital gains tax. Long term capital gains: If the selling or the redemption is done after a 36-month period, the gains would be taxed at the interest rate of 20% after indexation benefit. It offers something for every risk taker. If your risk appetite is high, you can invest in high rated equity funds for a longer period of time. Not only would you get capital appreciation, but also your gains up to Rs. 1,00,000 would not be taxed. On the other hand, if your risk appetite is low, go for debt funds. However, keep in mind to not invest for a period of less than 36 months. You can get a regular income. If you are a single parent or a senior citizen, you can have a monthly income without much hassle through the dividend option. 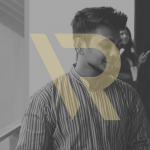 The income is not fixed as it is solely based on the returns, but given the fact that they are tax-exempted, they are a good choice if you make a sensible choice of the mutual fund. Equity Linked Saving Schemes, or ELSS, need no introduction. An amount upto a total of Rs. 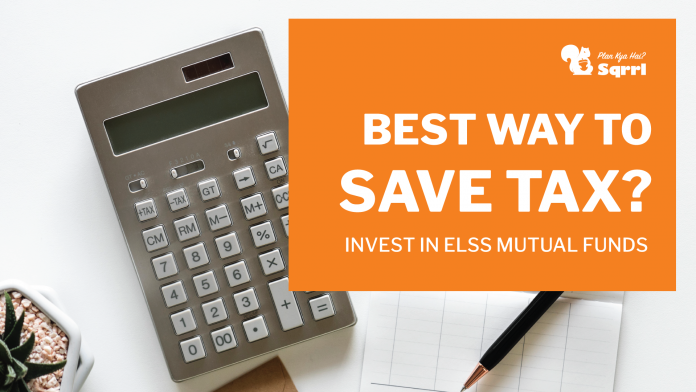 1.5 lacs can be deducted from your taxable income, if invested in the ELSS funds. 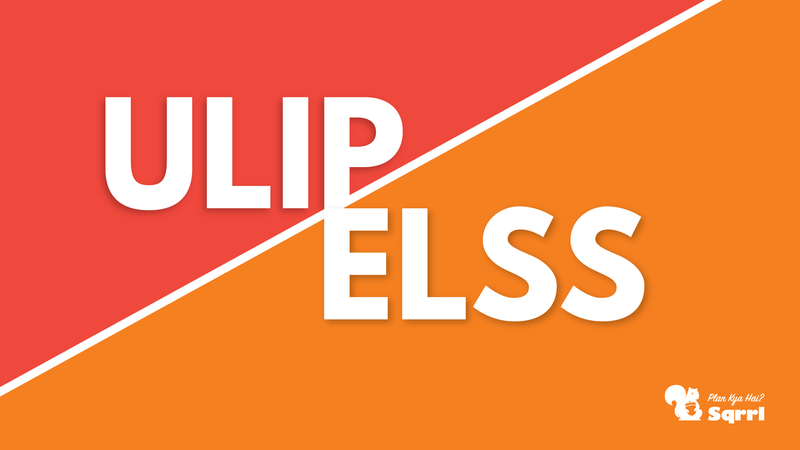 For those who are aloof, ELSS are diversified equity schemes which have a lock-in period of 36 months. Offered by various mutual funds in India, they help you axe tax to a great extent. They are much better than PPF(lock in period – 15years), EPF (lock in period – as long as you’re employed), and NPS(lock in period – until you retire). They offer only conditional and partial withdrawal, unlike ELSS funds where you can withdraw the total amount after three years. Savings are done long term. Much credit to the risk factor associated with the mutual funds, they offer best returns when invested for a long period of time. 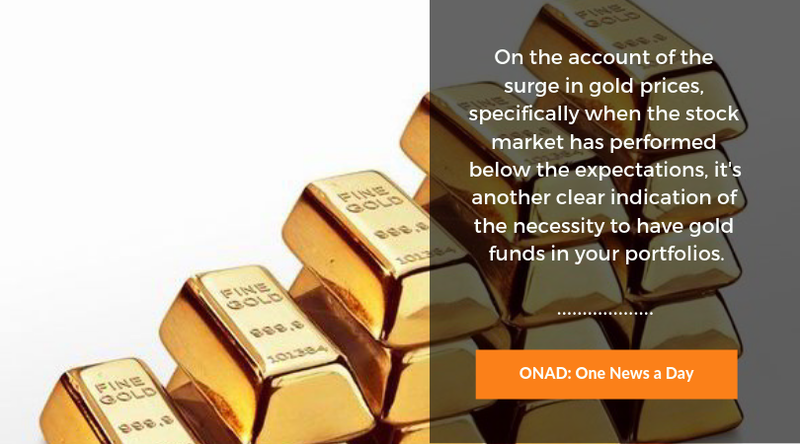 This also helps you build a huge corpus, and it inculcates in you the discipline needed to save, so that you do not pounce on your savings in any meagre emergency. Hence, opt for mutual funds if you have an investment horizon of minimum five to seven years. We hope you have understood that savings are done best when done with Mutual funds. Not only do they aid you axe tax, but also offer higher returns than other instruments. What are you waiting for? 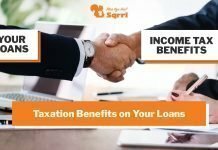 How to claim income tax benefits on various types of loans in India?